I only kind of heeded their request. This being my second BEA, I was significantly more prepared for the rush of the expo-attendees, as well as for the sheer number of books piled high at each booth, just begging me to pick them up. 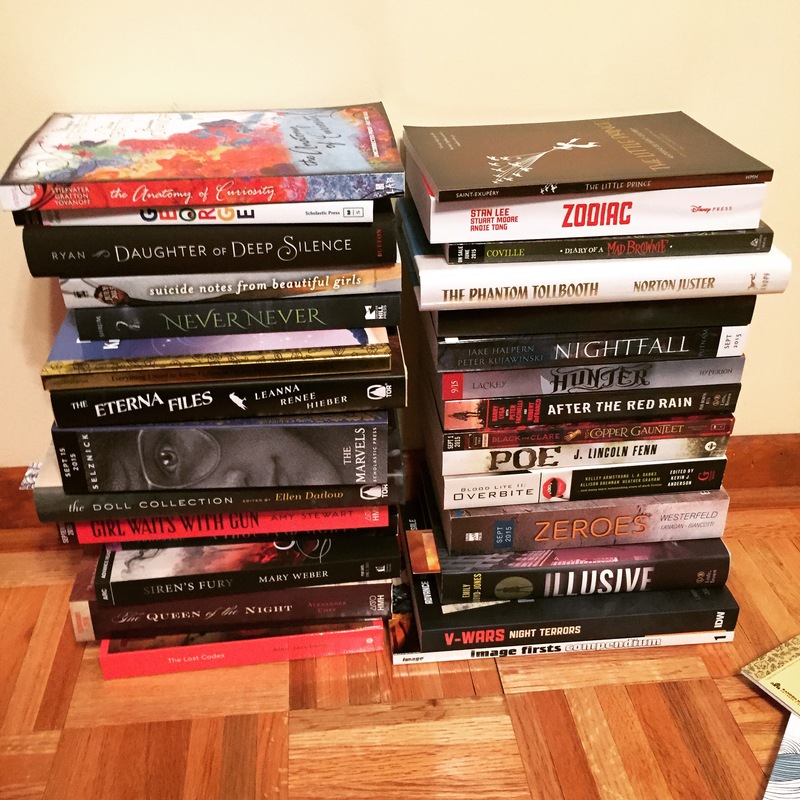 In the end, I left with about 40 books – about 20 of which were exclusively for me. 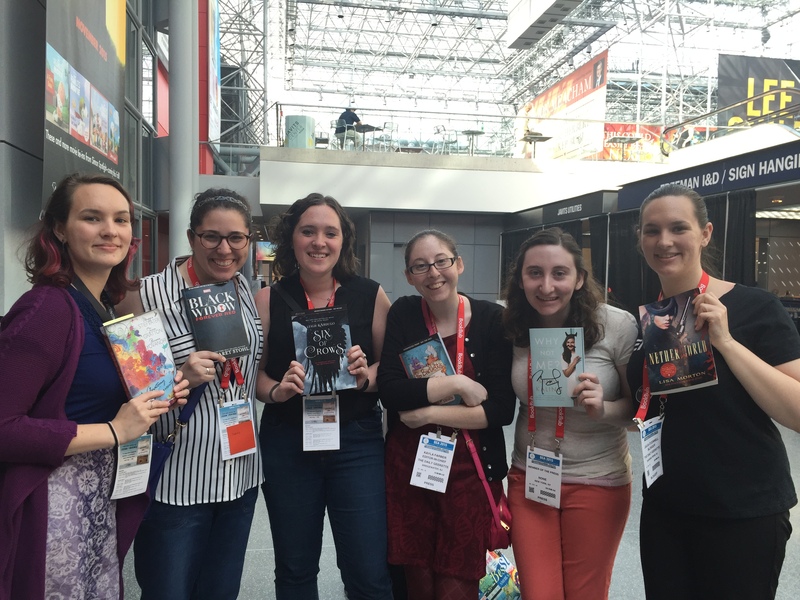 For the last several days, a few of the Geekettes have been in New York for a professional book expo/Book Con. While we were very excited and had a very wonderful experience overall, we found that on the one day of Book Con, we lost our faith in humanity a little bit. Every person I attended Book Con with had a negative story. A box of one book was stolen from an exhibitor. 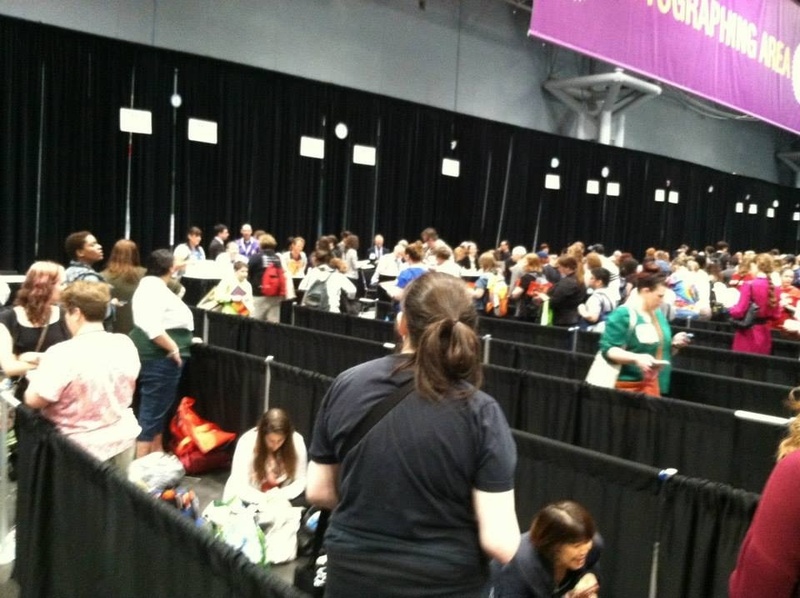 A panel of the most famous bestselling authors was cut off by people more interested in free books. Line cutters everywhere.